Thinking about changing your water supply from well water to public water? 34% of Pennsylvania’s population depends upon well water for its drinking water supply. More than 2.5 million Pennsylvania residents are served by privately owned wells like yours. 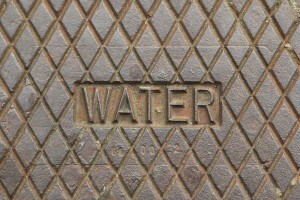 16% of public water comes from well water. 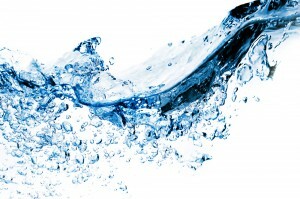 Naturally filtered water from underground typically does not need chlorine as a disinfectant like public water supplies. Although public water supplies are safe to drink according to the EPA, there is increasing concern over disinfection byproducts (DBPs) which have been linked to certain forms of cancer. DBPs have also been found in chloraminated and ozonated water. If bacteria is ever a problem with your private well. You can install an ultraviolet light system that does not cause DBPs. You control the rights to your water supply as a private well owner. You are not at the mercy of the supplier or the government. Small businesses are almost always more responsive to your concerns and needs. If terrorism is a concern of yours, what is the likelihood of a terrorist going to your individual well and contaminating it? Slim to none. The cost of public water supplies will continue to rise due to increasing government regulations regarding quality and safety. When you buy water from a public supplier, you are paying a premium for water that needs additional filtering because of the chlorine taste and DBPs. Why is bottled water so popular? Because most people do not filter their public water supply; thus incurring an additional cost for drinking water. Even if your naturally filtered well water needs additional treatment, it is usually less expensive than public water supplies. Water bills range from $300-$800 per year. Do you spend that much money on your well yearly? That is $3,000 to $8,000 over a 10-year period. If your water comes from your own well, you currently control your own water source; it does not contain DBPs and it costs less than city water. Please do not give up this important asset without careful consideration.